Vidushee Mishra (11) is a staff writer for the Irvington Voice. Her a deep love for writing and communicating with a broader audience, encouraged her to join the school newspaper. 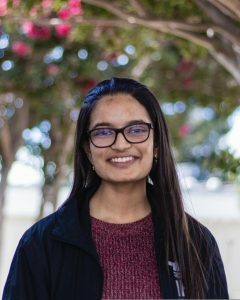 Aside from journalism, she enjoys competing in Parliamentary debate, in which she is nationally ranked, Science Olympiad, and singing in both classical and western styles.